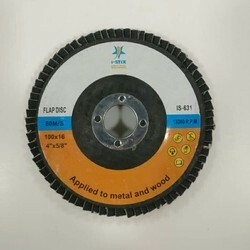 Offering you a complete choice of products which include is 611 cut off wheel, is 621 grinding wheel, is 631 flap disc and 14 inch is - 612 cut off wheel. We are a trustyworthy organization offering a wide a gamut of IS 611 Cut Off Wheel. 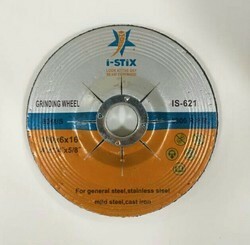 We are a trustyworthy organization offering a wide a gamut of IS 621 Grinding Wheel. We are a trustyworthy organization offering a wide a gamut of IS 631 Flap Disc. 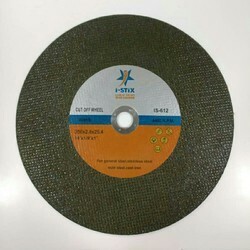 We offer 14 Inch IS - 612 Cut Off Wheel. 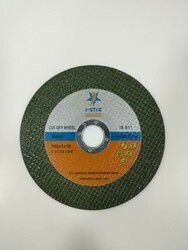 Looking for “Flap Disc and Wheel”?